When we decide we're going to buy a brand new car, how much of its value it's going to retain when it comes time to sell probably isn’t the most important thing on too many of our minds. However, when it does come time to sell it can be a very unpleasant reality check when we find out just how little a vehicle is worth compared to what we paid for it. If you do experience such a shock when trading in a vehicle you might want to check out the Edmunds Best Retained Value Awards to get an idea of what models you could buy to limit the damage next time around. And if you do that at the moment the 2018 Honda Accord, Honda Civic and Honda CR-V are models that should figure strongly in your mind as they've all earned 2018 Edmunds Best Retained Value Awards in their respective categories. These awards have been designed recognize the brands and models that have the highest projected private party residual value five years after their launch, as expressed as a percentage of their average True Market Value (TMV). There are currently 18 different categories with a title up for grabs covering cars, SUVs and trucks and vans, and the awards are a big part of Edmunds' ongoing effort to highlight overall vehicle value for shoppers in the current market. The model awards are based on a computation where each qualifying model is assessed to determine the average cash TMV price over the first five months for such model, and the average projected five-year depreciation for each of the first twelve months after the launch of that vehicle. For this year's awards only 2018 model year vehicles were considered, and they must have been launched by 12/31/2017. This year's awards saw Honda's three biggest-selling models winning their respective segments, which will have been good news for those who already own them and could provide a further boost for sales of the three category winners. The Honda Civic was named winner in the Compact Car segment, where it saw off rivals such as the Toyota Corolla and Subaru Impreza. 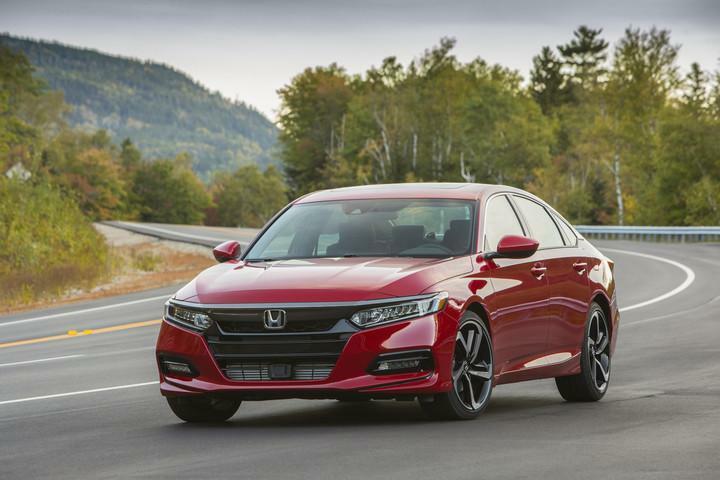 The Accord drove away with the Midsize Car award, and to do that it had to see off stiff competition from the Toyota Camry and Subaru legacy. 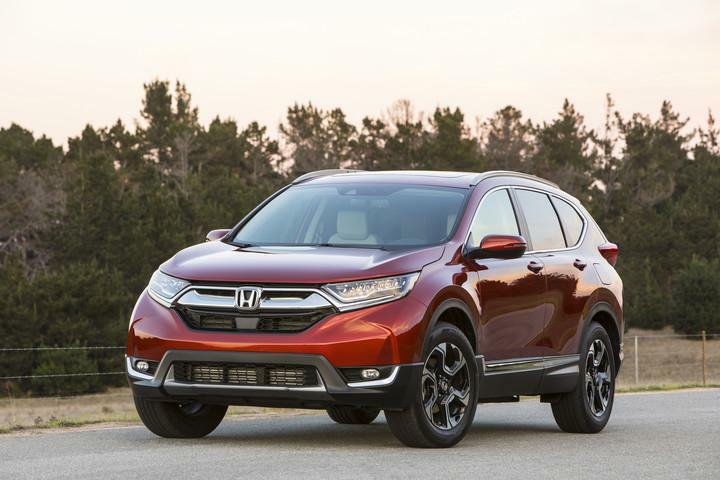 But perhaps the most notable and important victory for Honda came in the incredibly popular Compact SUV category, where the Honda CR-V beat its arch rival the Toyota RAV4 to take top spot and its Honda stable mate the HR-V also gained an honorable mention. Avi Steinlauf, the CEO of Edmunds said of the awards: "Buying a new car is a huge financial decision, and our 2018 Edmunds Best Retained Value Awards are designed to help shoppers discover the brands and vehicles that can help them get the most out of their investment. This year's winners underscore a commitment to quality and reliability, and are good bets to hold their value over the course of ownership." For more details about the CR-V, Accord, Civic and other models such as the 2018 Honda Pilot, don’t hesitate to get in touch with us here at Vardaman Honda today.